You have just become engaged, and you are already excited about planning your wedding. There are so many choices, including traditional weddings in churches, going crazy and heading to Las Vegas, or even getting married in your parents’ backyard. However, if none of these appeal to you, you may be thinking about jetting off to some exotic location with your guests. However, before you decide on a destination wedding, there are a number of things that you need to consider to make sure it is right for you. There is no point in going through all that effort, only to find that it doesn’t give you memories that will live for a lifetime. Of course, a destination wedding can be absolutely wonderful, but unless you take the time to make sure, there is always a chance that you are going to end up being disappointed. 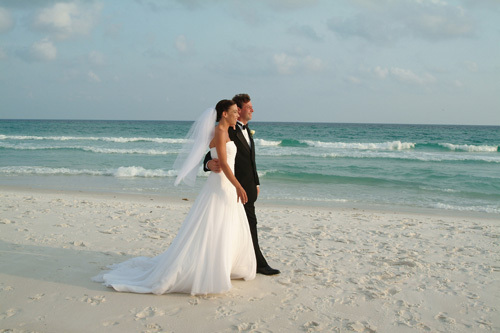 The first thing about destination weddings is that they are typically small, intimate affairs. Realistically, unless you have huge amounts of money, you’ll probably have no more than 50 guests. In fact, this is one of the attractions of a destination wedding – you are somewhere special with the people that you love most. On the other hand, if you want an enormous wedding, or if you have hundreds of family members you just have to invite, then a destination wedding may not be for you. You also need to think about the cost – and it’s not just whether you can afford to have your wedding in somewhere like Cancun. Your guests need to be able to afford to go as well – and if some of them can’t, are you able to pay for them? If the answer is no, then you may want to opt for somewhere closer to home and ditch the expensive airfare. On the other hand, you may be able to find destination wedding packages that make it economical for you and your guests to travel. Unless you are traveling within the United States, you are going to be getting married in another country. This means that your marriage will be subject to the local laws. You need to think about things such as whether you can get your marriage license when you arrive or need to get it beforehand. Also, you may need to be in the country for a certain number of days before you can get married legally in the country. And, don’t forget that there are the laws of nature as well – there’s no point in planning a wedding somewhere if the weather is likely to be bad at that time of year. Finally, keep in mind that if you select a destination wedding, you’re not going to be there until you fly out for your big day. Therefore, you’re going to have to rely on other people to plan your wedding and make it perfect. 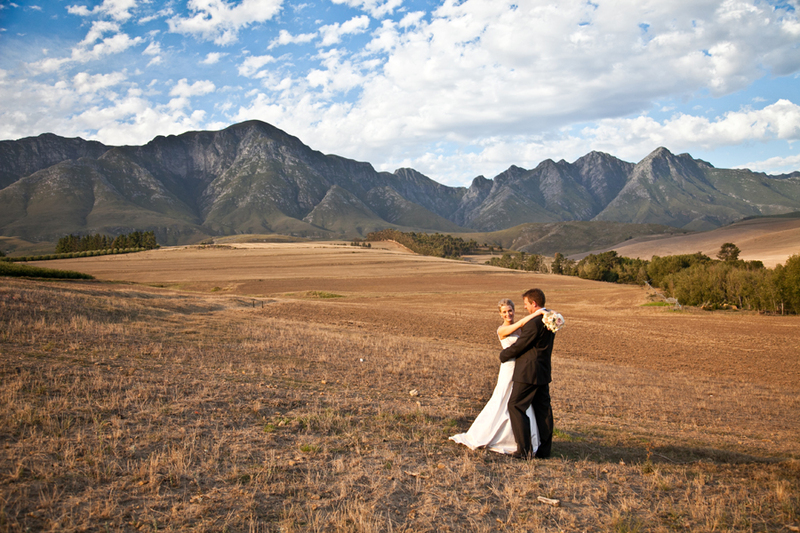 Unless you are happy being fairly hands-off, you may find a destination wedding a bit too stressful.